2018 has zoomed by like a loud annoying group of bikers blowing exhaust in everyone's face. Despite some major changes last year, Winworld has managed to hang in there. Glancing at my archive list, despite being rather busy with other things, it appears there have been around 500 downloads added or updated this year. Some of the more notable ones: Microsoft Access Business Information Access, additional 86-DOS downloads, IBM Topview 1.00, and Microsoft Windows 1.04 for IBM PS/2. Plenty of blanks filled in such as Micrografx Windows Draw 1.0 German language version, a load of PFS:Write/File/Report/Graph minor versions, earlier versions of Microsoft Encarta, and Vermeer FrontPage 1.0a. Another year passes, another year older, prices go up, intelligence levels go down, vintage software and hardware becomes less common. More of the same on the horizon, but still hoping 2019 might at least be a tiny bit better. And now it is time to take 2018 out back behind the dumpster and have it shot. I had to retire my native Windows 95 system in August to make way for a win2k/XP/Vista one though. Nonetheless, I hope that 2019 is a better year for everyone and everything, especially Microsoft Windows. It needs help. 2018 was ok, but it definitely went by too fast. I might be a little late for the party, but we're all friends, so what the heck. Anyways, I just can't believe it's already 2019, 2018 did go by fast. I've been a WinBoards/WinWorld member since February 2018, and I can't believe that was already a year ago. 2018 was one of my best years, and I hope 2019 will be just as good. 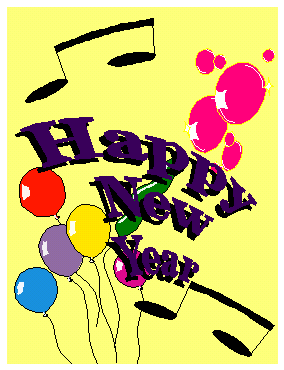 So Happy New Year WinWorld and WinBoards! I was one of the guys to stay up until midnight last night for the ball to drop, so I just woke up and I'm kinda tired now, LOL. Did you get that on eBay? I think I saw that listing. $135. Looks cool. Oh, and I'm late, but Happy New Year, everyone! Yes. 135 USD which turned into 227 CAD with the exchange rate, shipping and customs fees. People think I'm insane for buying win2k when Windows 10 licences are sold for about 5% the price but I don't care. 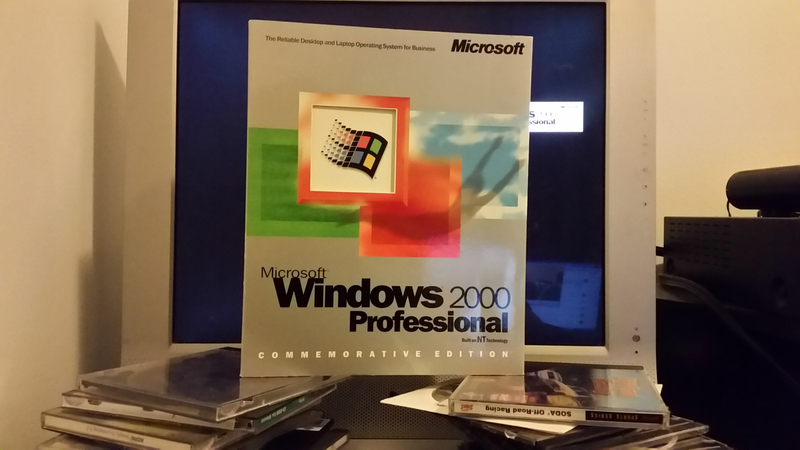 2018 was good in terms of my software finds: Simcity 2000 for Windows 95, Office 2000 Pro, a 32-CD set of the first 111 years of National Geographic issues and today came the crown jewel:! Wow, I'm impressed with what you have from collecting software. Sometimes I think about collecting vintage software just for nostalgia's sake; I do have a (currently small) collection of older software and drivers. I might even get some abandonware software to add to offer for WinWorld's library, maybe filling in theholes for wanted files or replacing files that need a redump if they're "crufty". Also, I don't think collecting abandonware is crazy, I think it's actually quite clever. I really shouldn't be on WinBoards in this type of era as I have midterms for school coming up in a few weeks. Yeah i remember back when we were at April 2018. In the blink of the eye we got to September and another blink and we go to 2019.